To chunk or not to chunk. Are minis back in style? Do you want to be a chip off the old block? I’m talking about chocolate chips, of course. 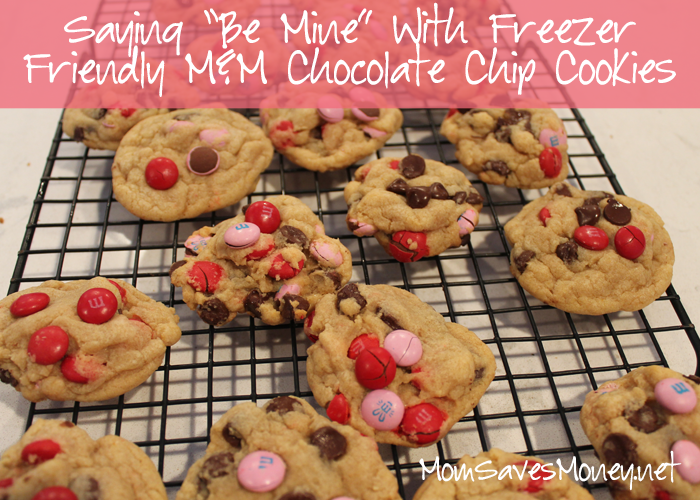 Are you a regular chocolate chip fan? Or do you prefer chocolate chunks? How about mini chocolate chips? I like ’em all. 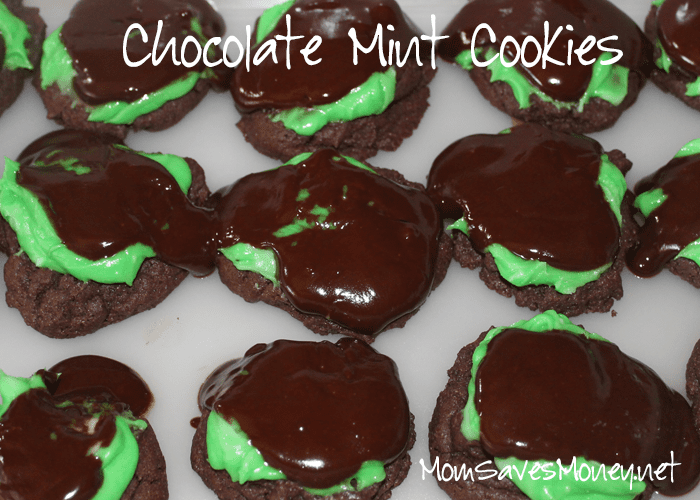 But what I really like best is mini chocolate chips on top of my cookies! I read this tip on a blog somewhere a few years ago and have been doing it whenever I can. It’s what will make your cookies prettier — once you make your “balls” of cookie dough, place additional chips (chocolate, butterscotch, peanut butter, what have you) on top. Then bake the cookies. 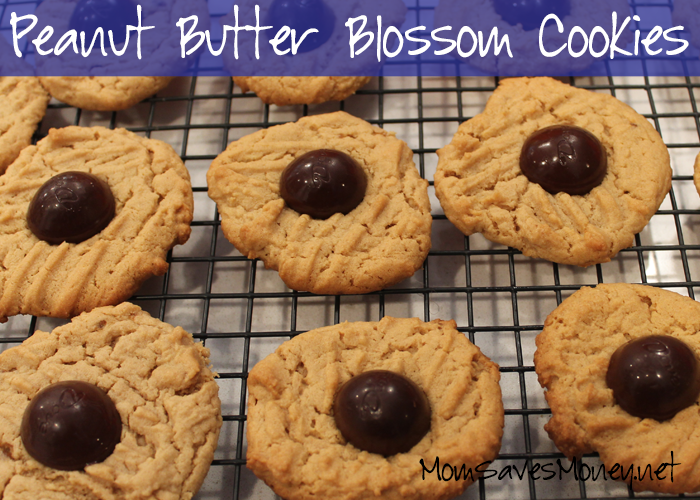 It does take an additional few minutes, but man, your cookies will be amazing! They’ll have more flavor (simply because more chocolate will be there), but they’ll be prettier. I like mini chocolate chips because they’re easier to place on the top. I simply place mini chocolate chips in a shallow bowl. Once I form the cookie dough ball, I’ll “roll” the top of the cookie dough so that chips stick to the top. Then place on the cookie sheet. 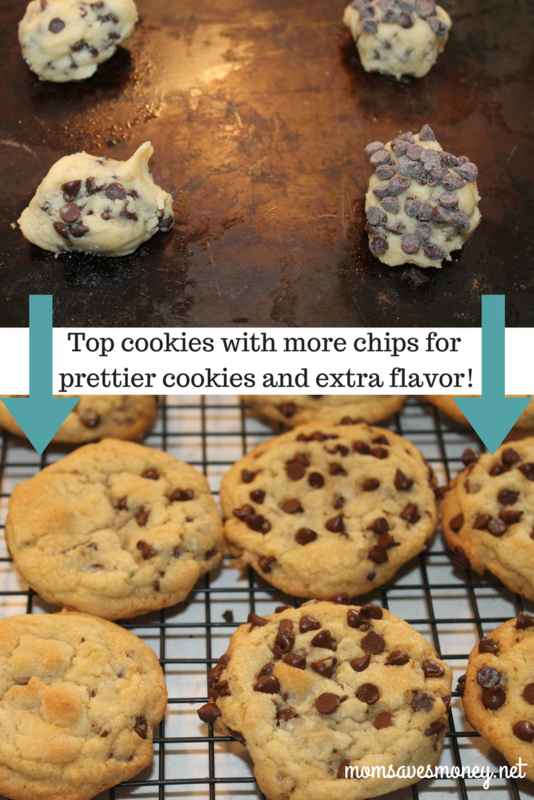 If I’m using a bigger mix-in like chocolate chips or even chocolate chunks, then no big deal – the same concept applies. Just stick the topping right on top. My kids, especially, like that I do this because this is a step that they can help with. Once I make the cookies, they can stick the chocolate chips on top. They’re slower than I am. And they eat more than I do. But it’s a good family cooking experience! And that will have your kids thinking that you’re amazing! 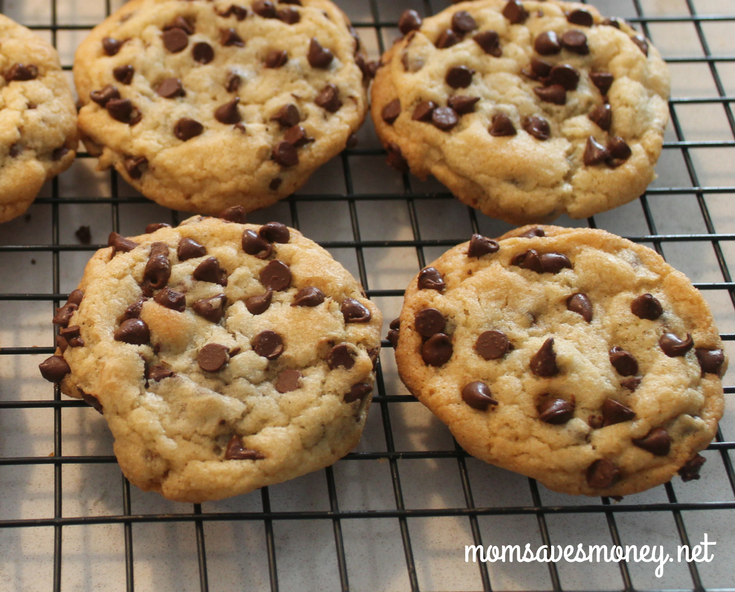 Whether you top your cookies with more chocolate chips or not, that’s okay. 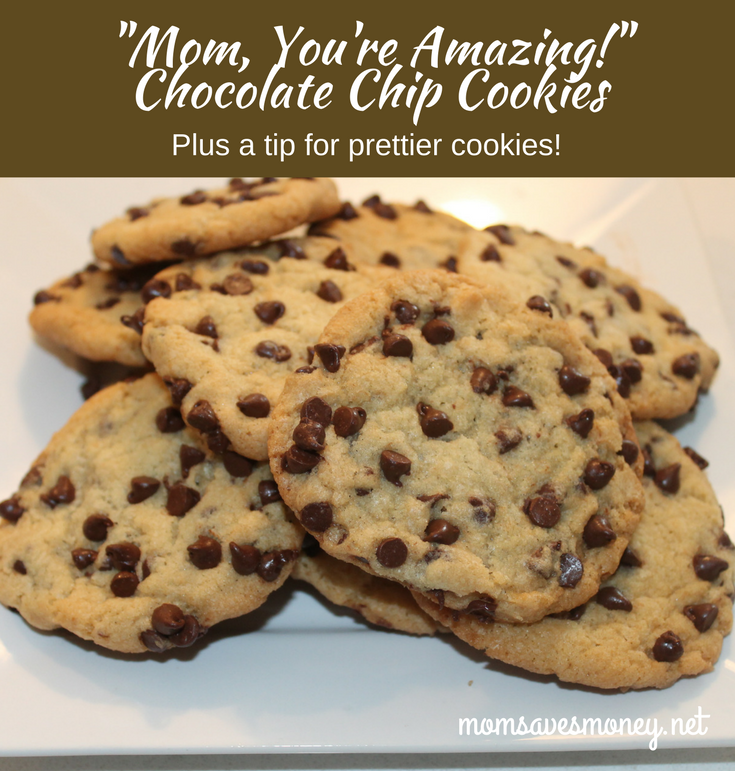 It’s just fun to make chocolate chip cookies and these are my favorite! Combine shortening, sugar and brown sugar. Add eggs and vanilla. Mix again. Add flour, salt, baking soda. Mix until just combined. Stir in most of the chocolate chips. Using about a teaspoon's worth of dough, roll into balls. Place on ungreased cookie sheets. If time allows, place a few more of the chocolate chips on top of the balls. To freeze: Instead of baking, place the formed cookie dough balls on a cookie sheet, close together without the cookies touching. Freeze in the freezer for a few hours. Then place in a freezer-friendly bag. When ready to bake, bake at 375 degrees for 10-12 minutes.